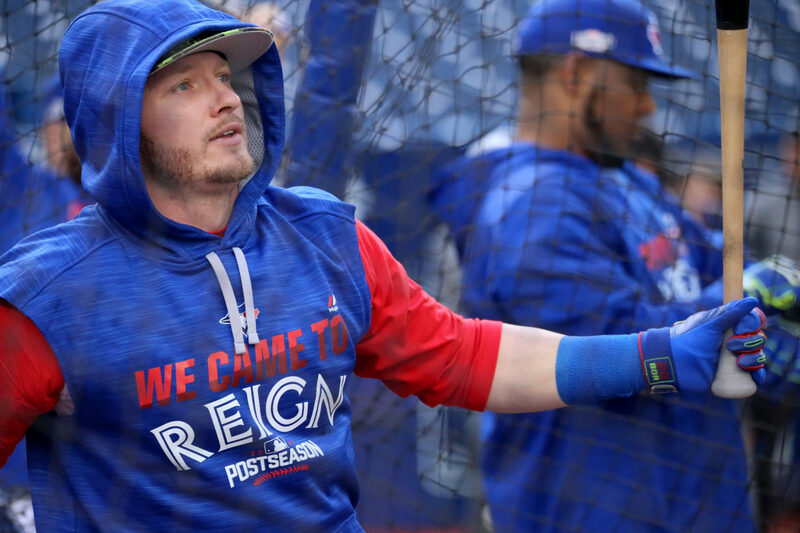 Josh Donaldson has agreed to join the Atlanta Braves on a one-year $23 million deal according to reports from Steve Philips and Ken Rosenthal. 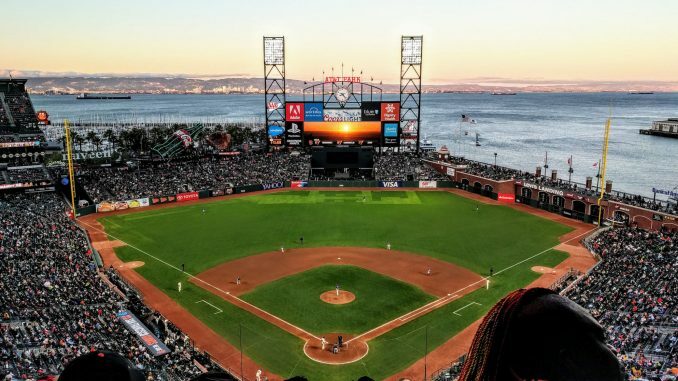 The former MVP has struggled mightily with injuries in the past couple of seasons, but the majority of the baseball world expected a multi-year deal, perhaps with opt outs. Donaldson managed just 715 plate appearances across 2017 and 2018. That is only four more than he had in his 2015 MVP campaign alone. Injury concerns aside, though, the former Blue Jay has looked his usual destructive self at the plate. He was traded to the Cleveland Indians late last season and managed a .920 OPS in his 16 regular season games. Atlanta are not loaded big-money contracts like many other contenders and have payroll flexibility for deals like this. The fact it is one year rather than three or four limits the risk for the National League East champions. If Donaldson struggles for fitness, they have the money freed up next winter. 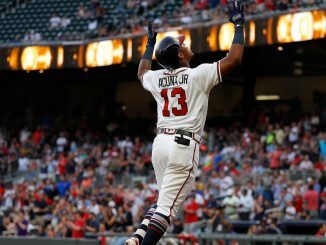 If he is healthy, everything suggests he will perform like an All-Star and Atlanta have perhaps the scariest top four in the National League. Donaldson joins Ozzie Albies, Freddie Freeman and Ronald Acuna atop the Braves’ order. Atlanta are likely in the market for an outfielder to further bolster that line-up too. Johan Camargo, who posted 3.7 bWAR in 2018 and had an .844 OPS in the second half, is now either a handy trade chip or a super utility option. The Braves still have a stocked farm which could see them active in the trade market. 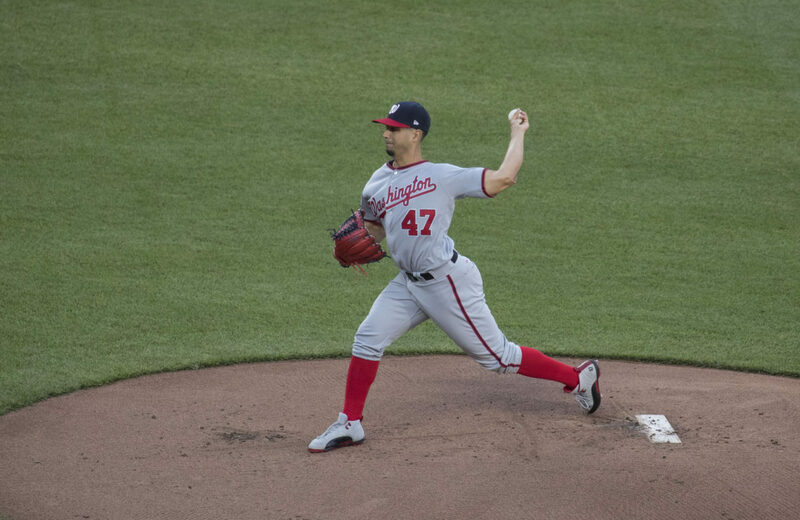 Camargo or Dansby Swanson could be used to bring in a top end starter or reliever without damaging the line-up for opening day in 2019. With Anthony Rendon and Nolan Arenado potentially free agents next season, this is a risk for Donaldson. It is great to see him bet on himself with a short deal rather than take more guaranteed cash, but he is throwing himself into a competitive market next offseason. This is a fantastic bit of business for Atlanta. They do not risk their future spending power and get a star to make them even more competitive right now. Austin Riley, their top prospect, is also not blocked at third base long-term. The Phillies are being linked with every free agent right now, but Atlanta might have already made the best deal of the 2018/19 MLB offseason and taken another step towards retaining their division crown. Trade Talk: Could Josh Donaldson be on the move in August?